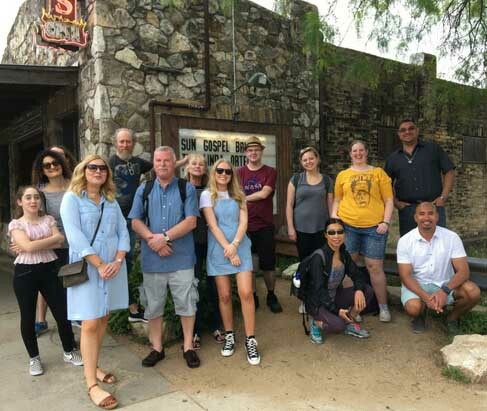 Welcome to our Austin Music Tour! Austin has more live music venues than any other city in the nation. 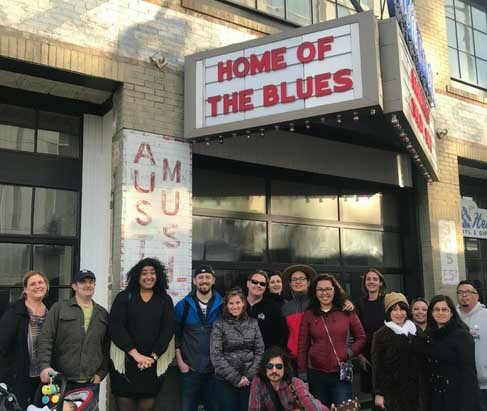 From jazz to country, hip hop to blues, on this tour learn more about how Austin earned it’s title Live Music Capital of the world, as well as gain some insider local knowledge about the Austin music scene. Meet outside in front of the restaurant by the Lambert’s sign. Look for guide in green Tipster T’s. Parking Recommendation: Downtown Parking garages and/or street parking surrounding Lambert’s BBQ. Give yourself extra time for this spot. 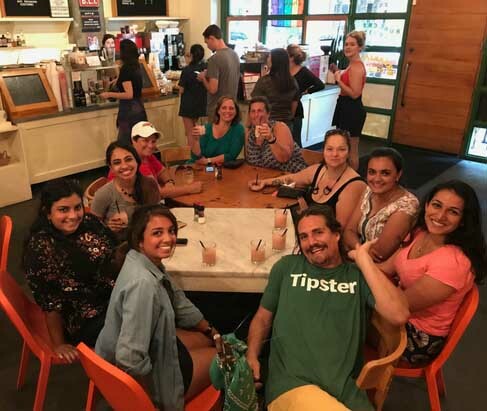 Have 6 or more guests and would like a private group tour? Email Kelly!